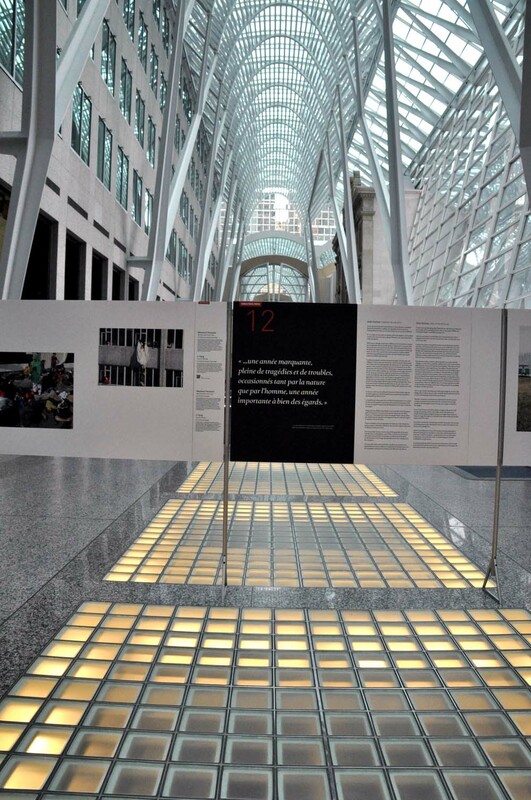 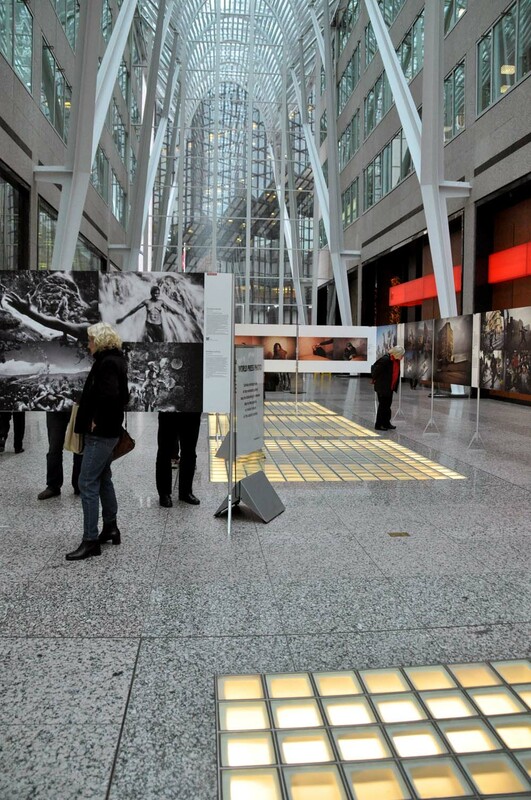 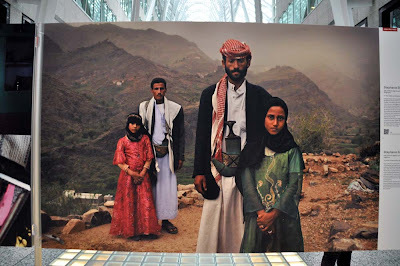 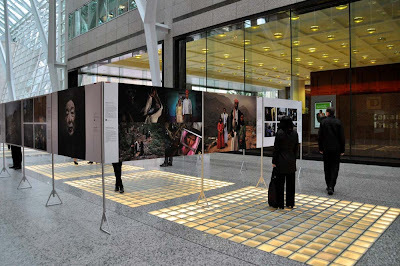 Brilliant press photographs from the latest edition of @WorldPressPhoto are back in @ArtsBrookfield. 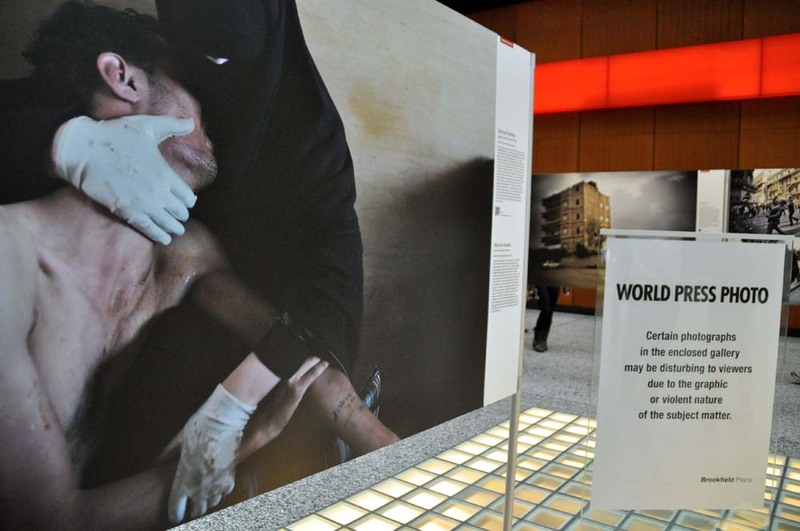 The traveling exhibition features award winning journalistic photographs including Samuel Aranda's World Press Photo of the Year 2011, below. 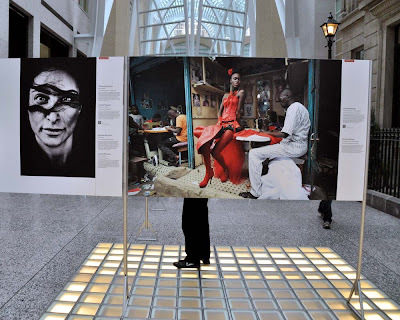 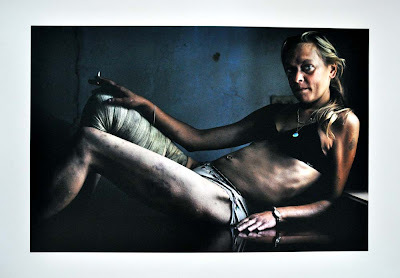 Check out all the top photos and their descriptions on the World Press Photo website. The annual contest was started in 1955 by the Dutch and is currently sponsored worldwide by Canon. 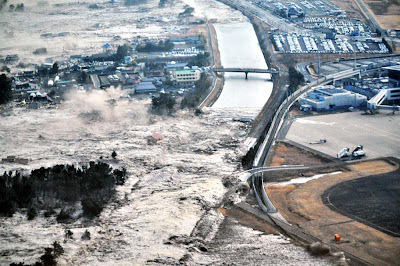 The 2012 winning photos were chosen from over 100,000 entries. "World Press Photo is committed to supporting and advancing high standards in photojournalism and documentary photography worldwide. 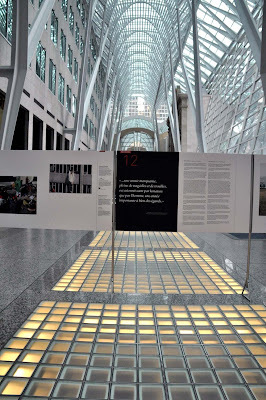 We strive to generate wide public interest in and appreciation for the work of photographers and for the free exchange of information." 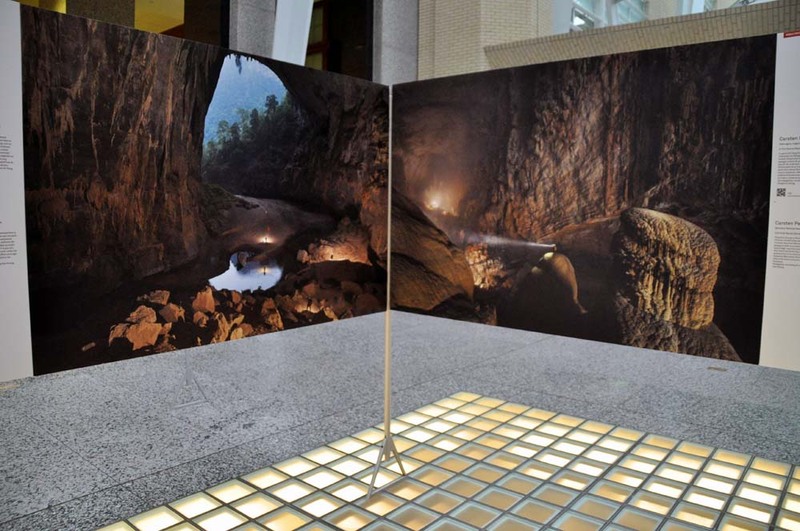 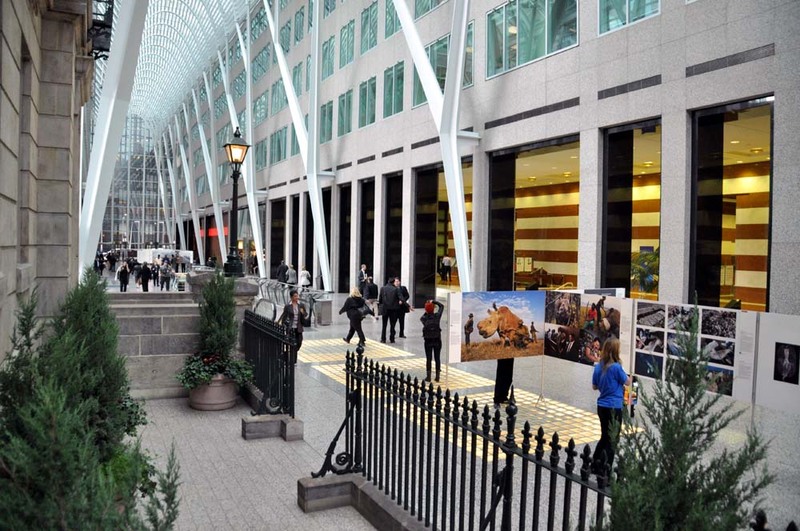 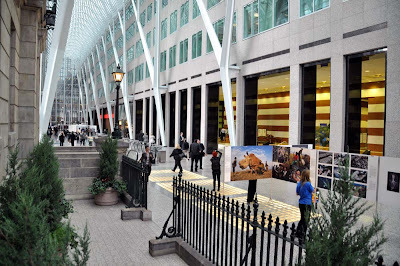 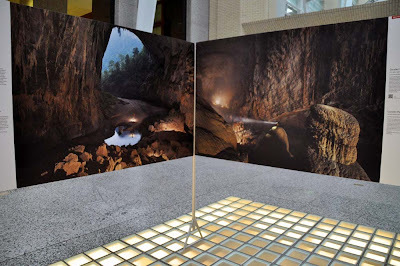 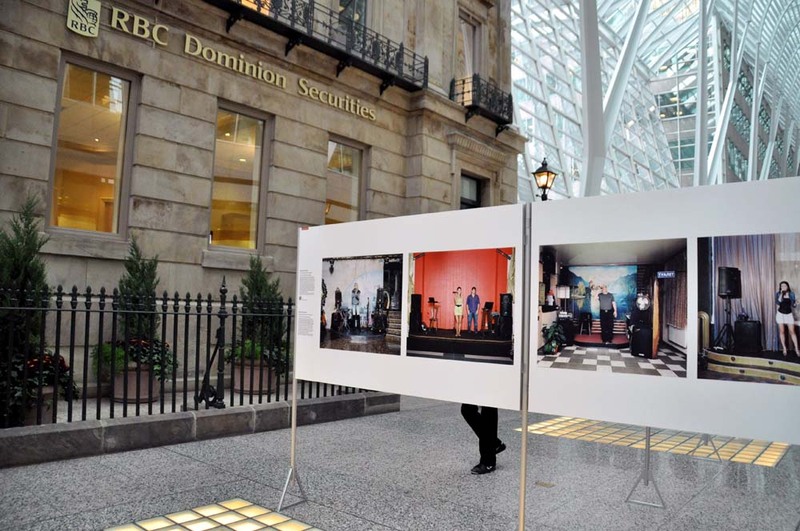 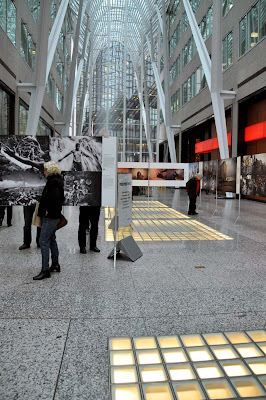 The Allen Lambert Galleria is located in Brookfield Place at 181 Bay Street and the free exhibition continues until October 24, 2012. Hours are 9am to 9pm daily including Sundays (closes at 6pm on October 24). 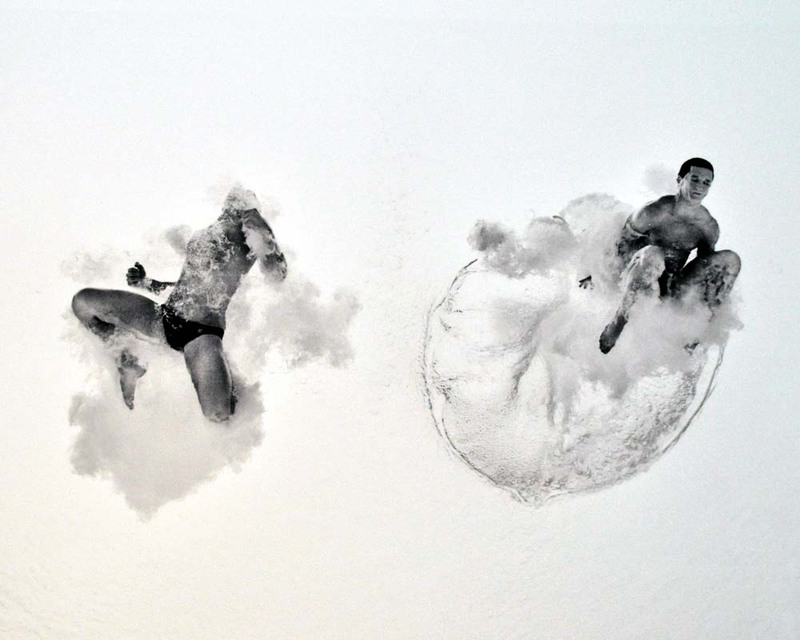 See more of the contest winners after the jump.